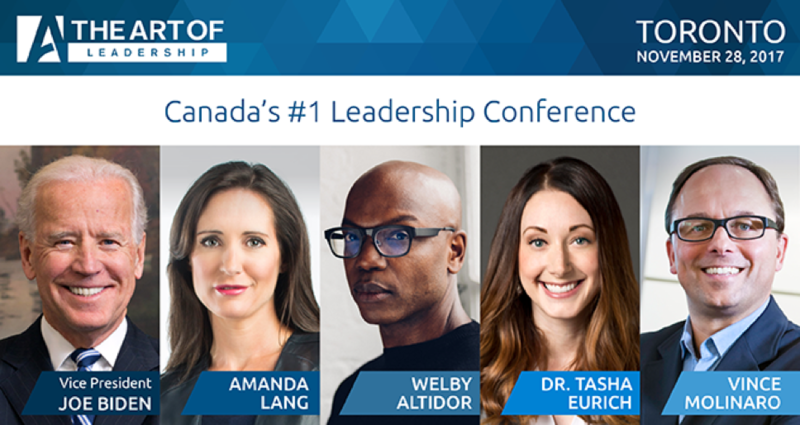 The Art of Leadership is coming to Toronto on November 28th, 2017. This conference will sell out early! Register using promo code WIA20 and save $50 per pass. Register using promo code WIA20 and save $50 per pass.